You Haven’t Really Travelled Thailand Until You've Done These Things. 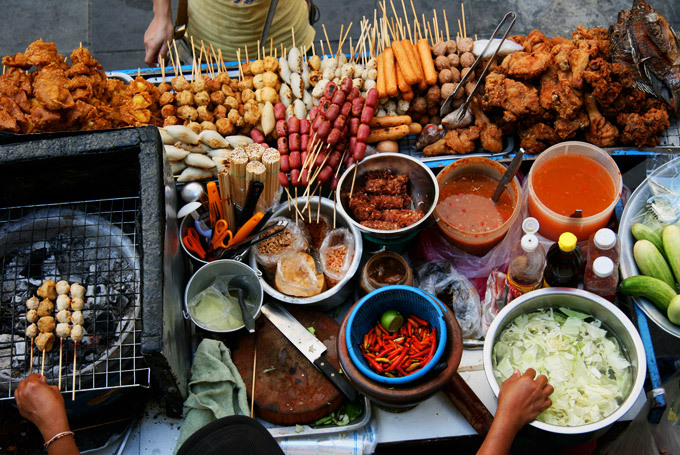 We’ve all heard about the amazing food that Thailand has to offer, and it really is some of the best in the world; Pad Thai, Massaman curry, freshly caught fish, satay chicken skewers, the endless supplies of fruit, the chocolate crepes, the list is endless. But as they say, ‘when in Rome, do as the Romans do’ which means when you get yourself to Thailand, you’ll want to do as the Thai people do. So step out of your comfort zone, and grab yourself a deep fried Tarantula, a scoop of grasshoppers, a scorpion stick or any other fried and glazed insect, which makes Bangkok so special. With huge limestone pillars covered in the oldest evergreen rainforest in the world, Khao Sok National Park is hidden away in Southern Thailand. Being older and more diverse than the amazon rainforest, with its breathtaking scenery of emerald green lakes, unknown caves, wild animals and much more, this is a place you do not want to miss whilst travelling Thailand. 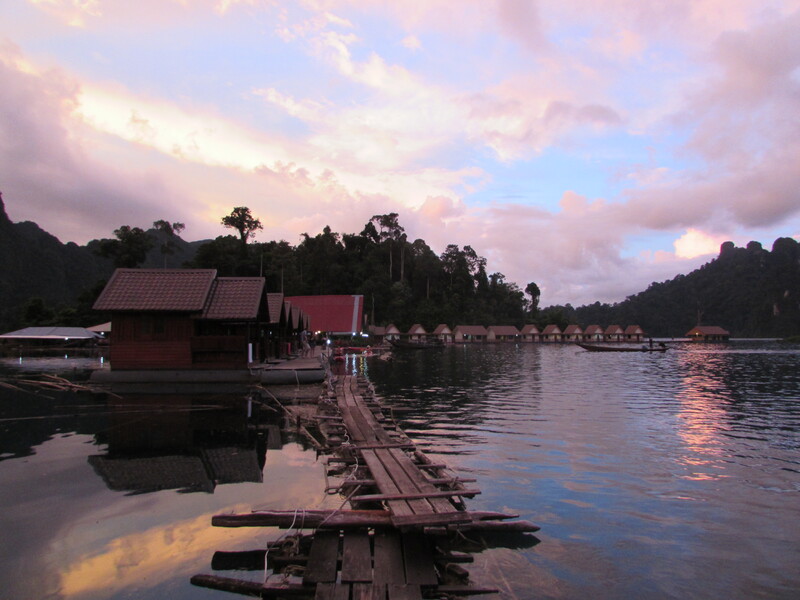 To make the experience a whole lot better, you can stay overnight on floating bungalows (Not your usual backpacking accomodation experience!). With electricity running for only a short period of time, no Internet and no phone reception, this hidden gem makes one of the most exciting yet peaceful places to visit. Whilst here, be sure to get a kayak and explore all the caves, or grab a Chang and a rubber ring, and just take it all in. Or take it up another notch and stay in jungle treehouses! 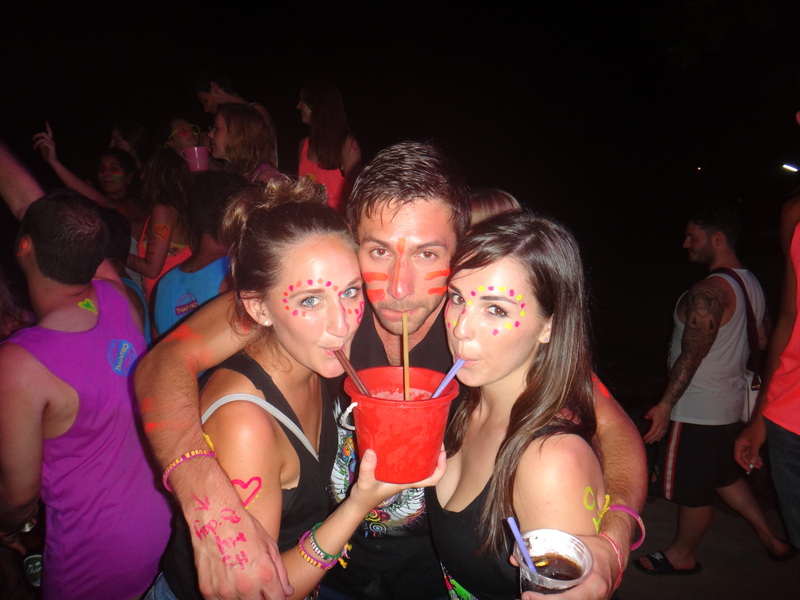 Head to Khao San Road, hit up the beach bars or attent one of Haad Rin's world famous Full Moon Parties and you’ll find yourself face to face with people purchasing what at first may seem like a bucket you’d build a sandcastle with at the age of three. However it’s not sand in these multi coloured buckets; usually consisting of high concentrated Red Bull, a bottle of spirit and a can of mixer, these buckets aren’t to be handled lightly! WARNING: consumption of these buckets may increase chances of eating bugs. As mentioned before, the food in Thailand is some of the best. 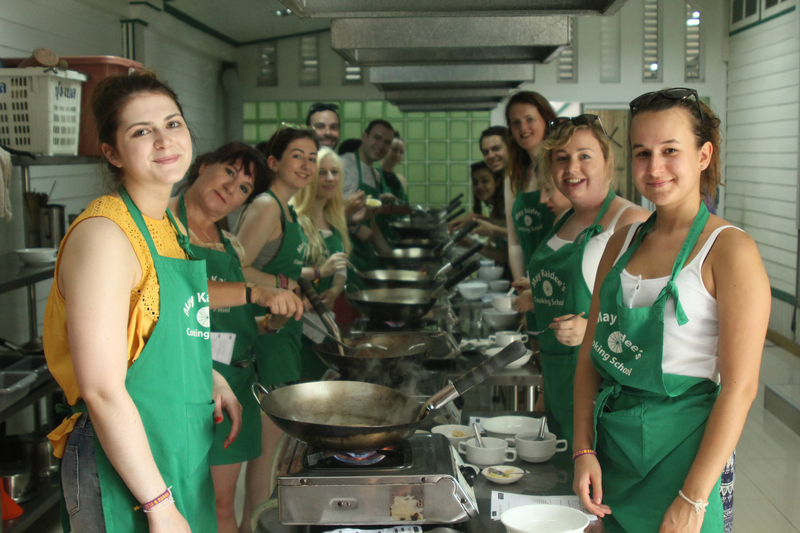 Visiting a Thai cooking class is one of the must dos for anyone backpacking in Thailand. They’re usually around half a day experiences, consisting of a traditional Thai chef teaching you about all the flavours and the smells. You’ll then cook a few different dishes and get to eat everything that you’ve made too! Thailand is 95% Buddhist so you can see why it’s home to over 40,000 temples. It really is worth going to more than one temple as each is unique and beautiful in its own way. There are some temples which really shouldn’t be missed; Wat Pho, Temple of the Emerald Buddha and Wat Phra That Doi Suthep, to name a few. One of the reasons many people head to Thailand is because of the film ‘The Beach’. Upon travelling, one man came upon a beach he thought was so beautiful that he had to write a book about it. It was later developed into a film staring Leonardo Dicaprio. This beach is known as Maya Bay, or as some Leo fans may know it as ‘The Beach’. This really is one of the most amazing beaches you will ever see. It’s not just the 200m stretch of beach that’s stunning, but there is beautiful coral, exotic fish and the water is exceptionally clear which makes for great snorkelling. There’s even bioluminescent plankton in Maya Bay, so you’ll get to have your own personal underwater lightshow come nightfall. 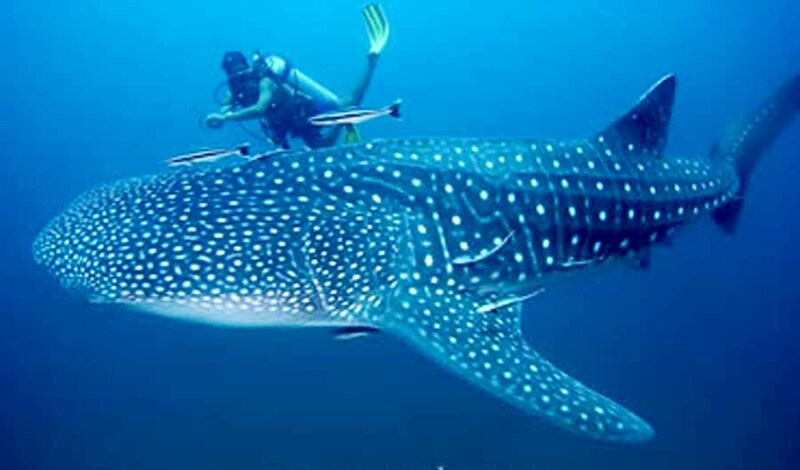 Koh Tao, Turtle Island, is second only to Cairns in Australia for the most amounts of dive certificates per year. It’s easy to see why people flock from all corners of the world; it’s got some of the best reefs and underwater wildlife. If you’ve never thought about diving, you should really consider doing at least one dive in Koh Tao. If you love it, get your diving certificate! 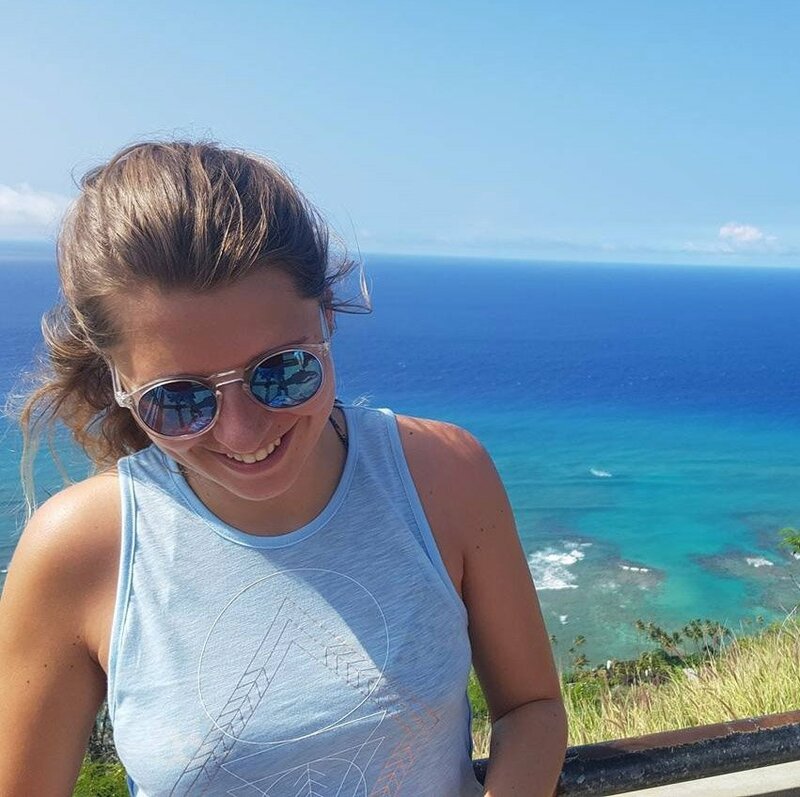 Being a certified diver comes in very handy if you travel alot or are doing a Gap-Year. From Fiji to Bali to the Phillipines and Australia, there are so many incredible diving opperunites that you'll be thankful you have the oppertunity to take full advantage of as a certified diver! Check out what's included on our Thailand tours here to make sure you don't miss out on the best bits!